A clutch of islands in Trat province in the Eastern Gulf of Thailand have an interesting potpourri of experiences that is best discovered island hopping. As I looked outside my hour long flight from Bangkok to Trat I was smitten by the beautiful landscape below. Blue mountains surrounded by lush green landscapes, small water bodies in compartmentalized square spaces and a stunning ocean that stretched endlessly. Being my first visit to Thailand, this was perhaps the best precursor to a trip that unfolded many new memories and experiences. Here are the four best islands in the archipelago that must be on your itinerary on your next visit to Trat. The third largest island after Phuket and Saumi, Koh Chang, is an ode to nature with lush mangroves, a national park and a pristine ocean. A resort town, this is a quiet place that has several activities that is sure to keep you engaged. With some of the best beaches here, you can experience a host of beach activities here and you see some stunning sunrises and sunsets. Swimming in the shallow waters of the beach is also a good idea. Adventure junkies must head to the Tree Top Adventure Park where the 40 zip lines will give you a bird’s eye view of the lush green cover as you zip across the hurdles. If you feel adventurous you can also cycle on some tracks. Take a break in between over freshly cut fruits, a specialty of the region. Chang means Elephant locally and this is an island that is home to several elephant camps where you can take a ride on the elephant through a rugged landscape. These elephants are taken care by the camp and what you pay as entry to these parks is used for the upkeep of the elephants. You can also feed the elephants with a bagful of bananas in the middle of your ride. If you are looking for a good camp I suggest you choose Chang Chutiman Tours as they have the best interest of the elephants as their core philosophy. 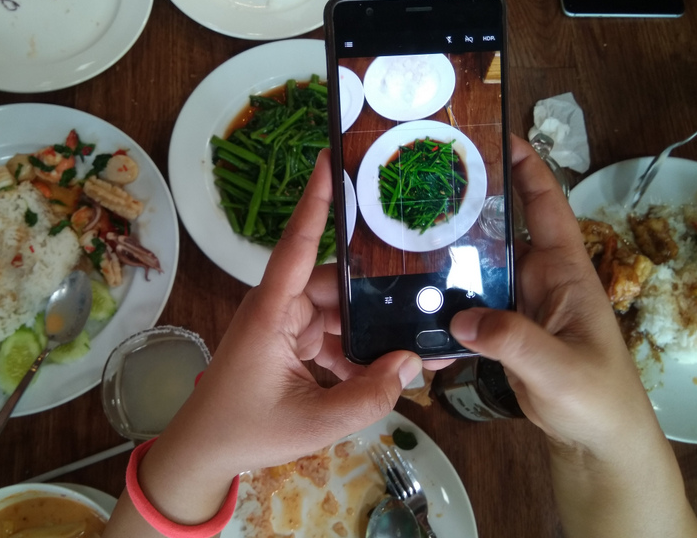 By far one of the most immersive activities that I enjoyed here was a cooking class where you can actually learn how to how to cook a four course meal. At the Napalai Thai Cuisine owner and chef Bunny is waiting with a smile with a fresh harvest of local vegetables. You need to book a slot here in advance as Bunny teaches small groups together and is also able to take care of special requirements too. Since I am vegetarian, Bunny gave me great options to replace meat in the dishes with the right vegetables. The lesson is interactive and uses a lot of traditional cooking methods including hand pounding and grinding using a mortar and pistel. As Bunny says you have to work for your meal and then you enjoy it even more. The best part of this fun exercise is that you can eat after each course and go back to get ready for the next. The winner is the sticky rice with mango which is a super way to end the meal here. How to reach: From Trat Airport, drive to the ferry station and take a ferry to reach the island in about 45 minutes. The ferry is large enough to fit big vehicles that travel on the ground level of the ferry. 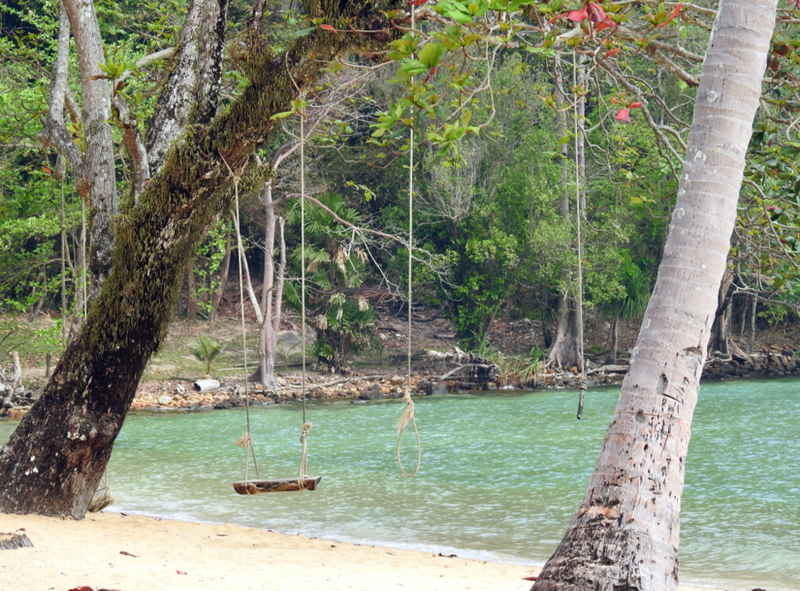 If you love nature, Koh Kood, the second largest island in Trat is the place to head to. The flora and fauna of this place gets a boost because of the presence of a forest and the perennial Klong Chao Waterfall that has three tiers and ends in a stream. You can reach the falls by taking a boat which takes you through dense mangrove forests followed by a 1.5 km walk. Apart from some rare plants you will also sandflies. The beaches here are great mot just for swimming but also snorkelling and diving that will get you up close with schools of colourful fish. Exploring the caves by sea canoe is another option in Koh Kood. You can also see the Klong Yai Kee Waterfall that also has a large pool popular with swimmers and Huang Nam Keaw Waterfall that has become accessible with a steep 100 meter walk. When you are here also check the Makka tree a 500 year old big tree as well as the Ao Yai Viewpoint which will give you many options to fill up your Instagram feed. The Buddha statue at Ao Salad temple is 20 metres tall and is a must see too. One of the resorts here has an air strip that actually has a facility for small planes to land as well. 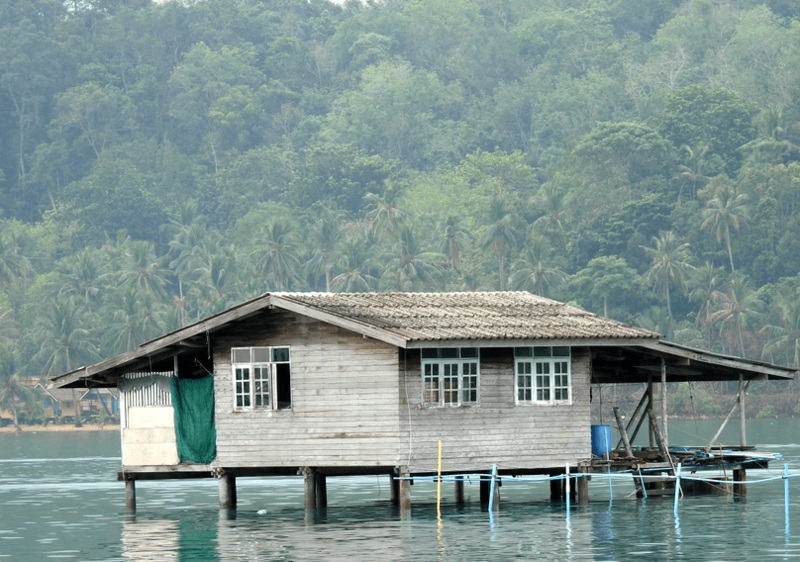 How to reach: Take the ferry from the Laem Sok Pier to the Ao Salat Pier in Ko Kood that takes about one hour. Located between Koh Chang and Koh Kood, towards the south of Koh Chang, bicycles are a popular means of transport here. This is a relatively arid and dry place and happens to be the third biggest island in Trat and is shaped like a dragon. Coconut and rubber plantations dot the island. A group of islets on the west of Koh Mak makes island hopping via a speed boat among the most popular activities here. 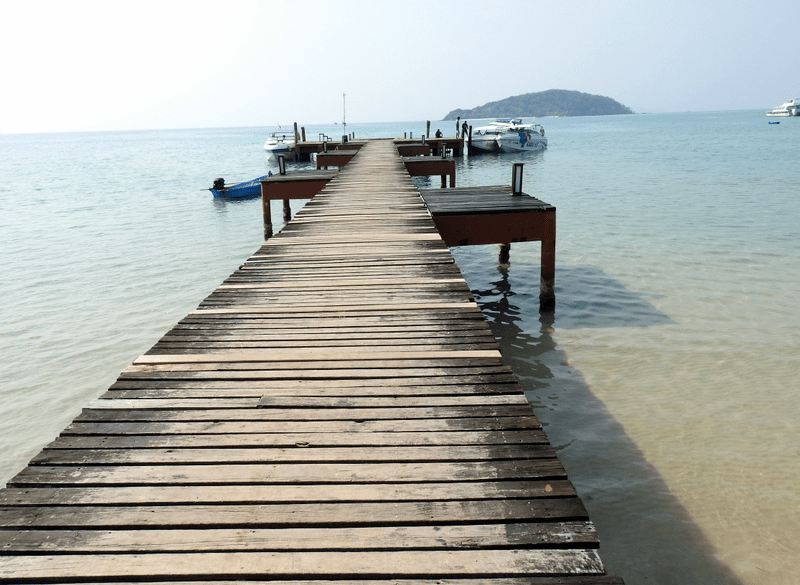 Do check out the islands of Koh Rang Lek, Koh Thain, Koh Kra and Koh Ma Pring. There are several dive sites around the island as well so this is where you can get sporty and adventurous at the same time. How to reach: Take a boat from the mainland that leave from Trat piers at regular intervals or if you are arriving from Bangkok, take the bus from Ekamai and Mochit stations or Minivan from Victory Monument in Bangkok that will take 6 hours to reach. 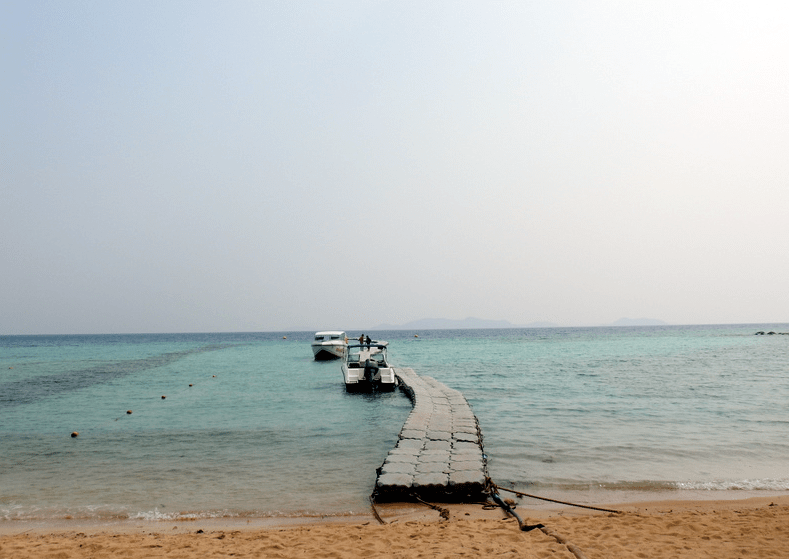 Koh Wai is a small island that is spread over a mere two kilometres and is ideal if you are looking for some solitude by the sea. The clear azure blue waters of the beaches of Ko Wai are good fun and a stop at the Ao Yai beach known for its light brown sands as well as the Ao Yai Ma beach are a must. A beautiful coral reef runs across the northern part of the island and with pristine waters, this island is a great choice for snorkeling and sea based activities. Being a small place you will not find any shops or ATM’s here so make sure you have enough cash in hand. How to reach: You can take scheduled boats from the from Krom Luang pier, Laem Ngop to Koh Mak that will take 30 minutes. Or take the Bangbao Boat’s wooden boat service from Koh Chang will get you to Koh Wai in under an hour.